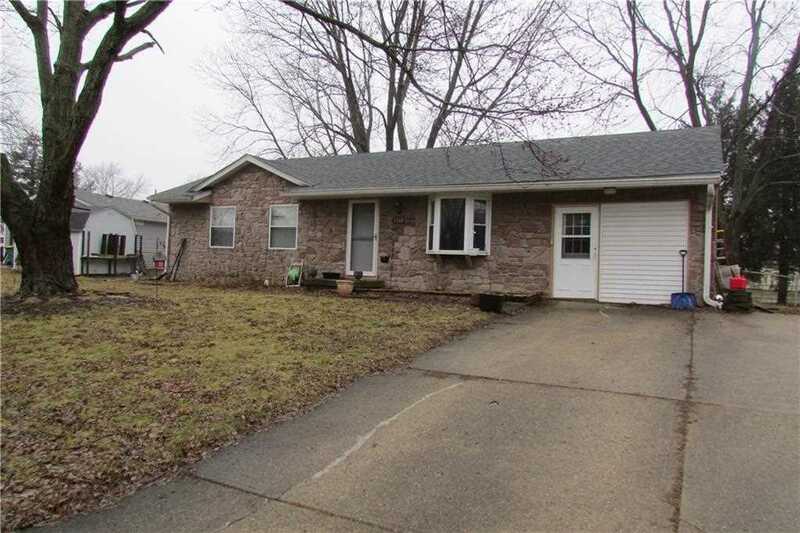 3 BR 2 BA ranch home in quiet neighborhood. Garage has been converted into large great room and laundry/utility room with storage. Large eat-in kitchen. Master bedroom has full master bath with jetted garden tub & double sinks. Fully fenced backyard with large over-sized mini barn. Mini barn has overhead storage and an overhead door to make storing mower, bikes, etc. easier. New sewer line from home to street and new roof in 2017. Directions:Take Lafayette Rd. North to Witt Rd., turn right onto Witt Rd., follow to Elizabeth Dr., home is on left side of street. SchoolsClick map icons below to view information for schools near 1510 Elizabeth Drive Lebanon, IN 46052.